KUALA LUMPUR, March 23 — The Sultan of Johor has set his sights on making Johor Baru (JB) “the second city of Malaysia” after the federal capital of Kuala Lumpur. In an interview with The Star in conjunction with his 58th birthday, Sultan Ibrahim Almarhum Sultan Iskandar said JB has great potential for growth, given its location next to Singapore. “Johor stands in a season of transition. Being high-growth, socially progressive and strategic, the state is well-poised to assume greater significance in the overall journey of the nation,” he said. The ruler added that it was common in many countries to have two main cities that compete for international prominence, citing as examples the cities of Beijing and Shanghai in China; Melbourne and Sydney in Australia; Rio de Janeiro and Sao Paulo in Brazil and New York; and Los Angeles in the United States. 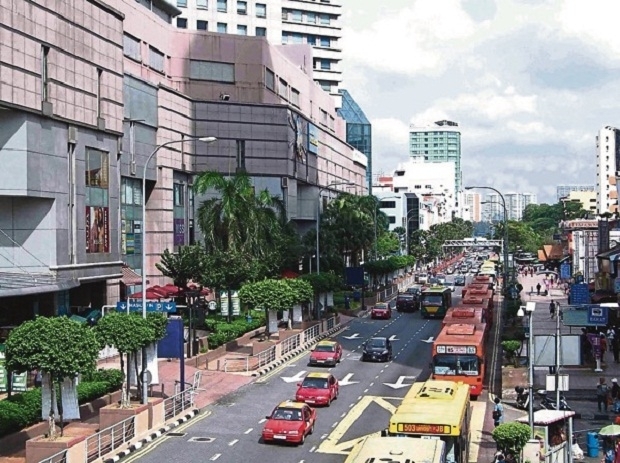 “Johoreans too are ready to leve­rage on the momentum to position JB as the second city of Malaysia.